So after 5 months of meetings, projects, lyming and just general joy and splendour! 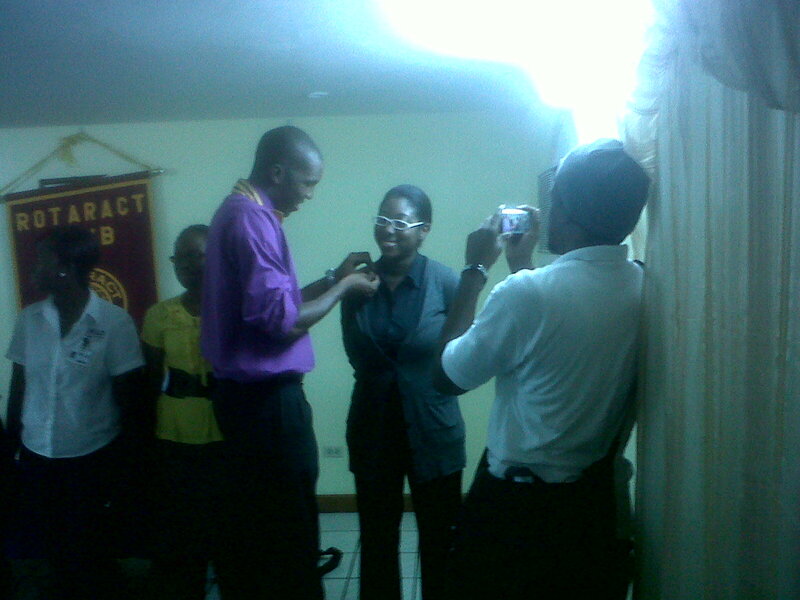 June 16th, 2011 marked my official rebirth as a proud member of the New Kingston Rotaract Club. Can you say glad bag buss? It has been a tremendous experience being able to know that my minute contribution can make the life of even one of my countryman better. 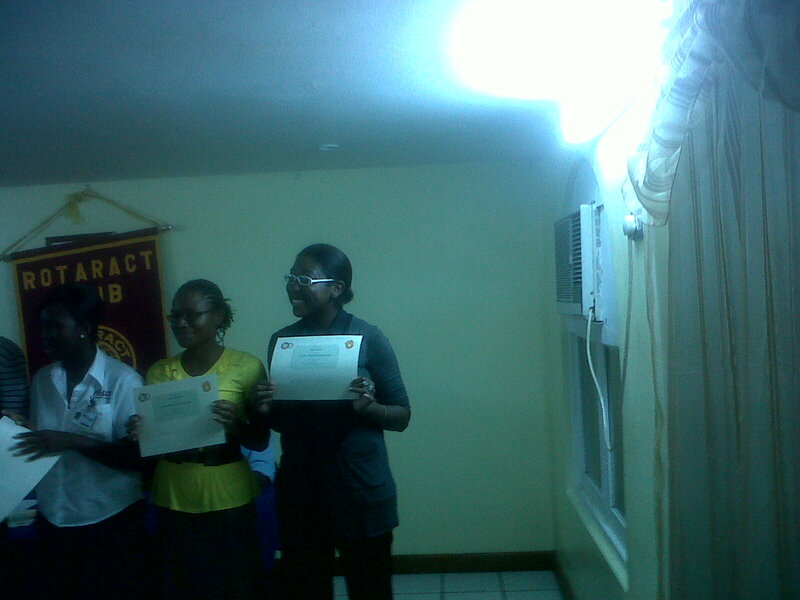 I have seen what good can came come from young adults working together with one common goal. Next It’s Beginning To Look Alot Like Christmas….